The International Padel Federation invited to the Crans Montana Forum 2017. The International Padel Federation was honoured to be invited to the 28th Annual Session of the Crans Montana Forum. WHICH WORLD FOR TOMORROW ? Therefore relations between Governments and Sport Movements & Organisations have to be reconsidered and improved. Also Mr. Pere Hernández I Ripoll, FIP Board of Directors member, will attend the Crans Montana Forum, on 5th to 8th of July.  The International Padel Federation enhance and reinforce its international vocation and behaviour, being recognised by well known World organisations, including the FIP in their activities and projects. The Board of Directors consider the invitation and the participation to the Crans Montana Forum as an important and prestigious fact in favour of the definitive consolidation of our sport and our institution in The World. For this reason we would like to share with you all this wonderful new, fruit of the performed work of any person, toward the Padel development.